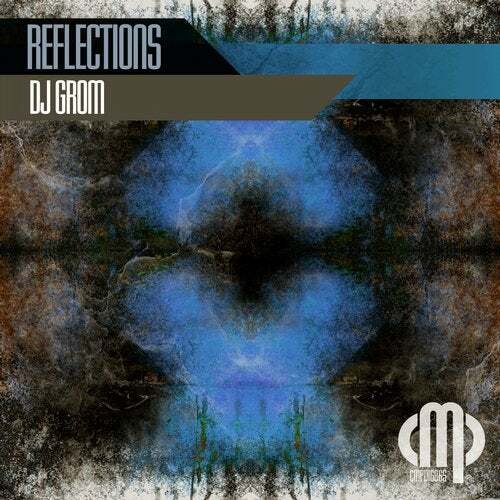 Dj Grom is back on Contempt Music Production with these 3 powerful tracks. 100%% Hardtechno! Get ready for "Reflections".